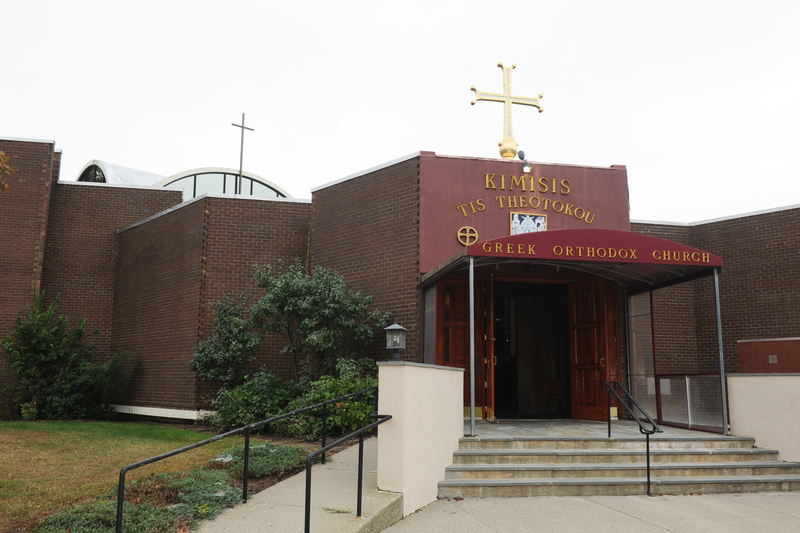 Kimisis Tis Theotokou is situated in the Historic Hudson Valley in Poughkeepsie NY. 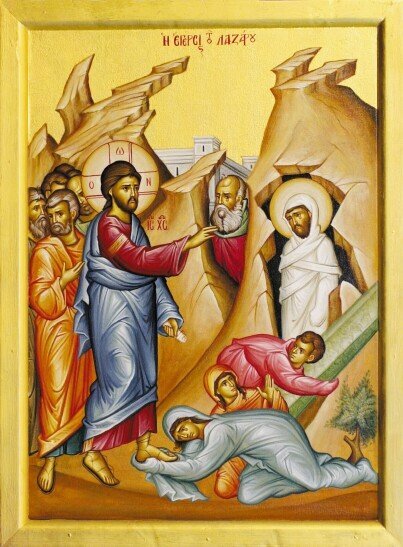 It was established in 1923, and serves the Orthodox Community. Come join us on for our Annual Kimisis Dinner Dance on Saturday March 2nd! Please check here for information about any upcoming events! Check out our Facebook page for more!